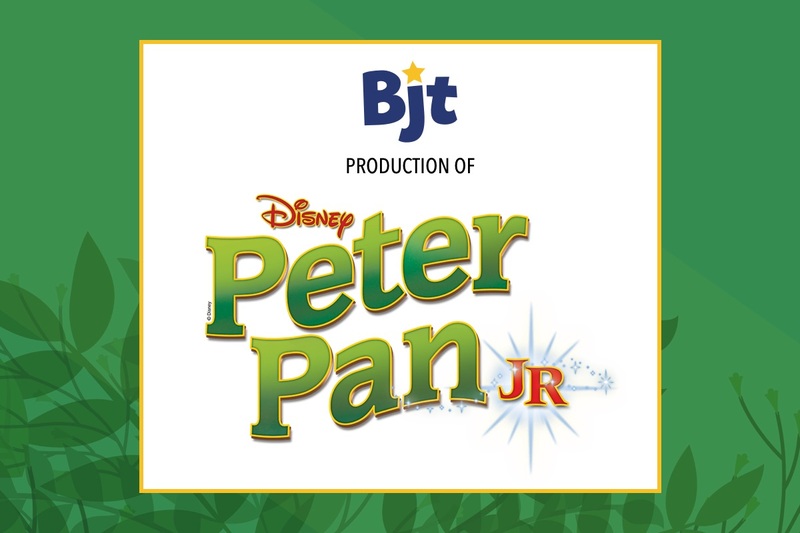 BJT After School Workshops are designed to engage young performers aged 5-18 using musical theatre songs, dances, scenes, improvisations and theatre games on a weekly basis during the normal school term. 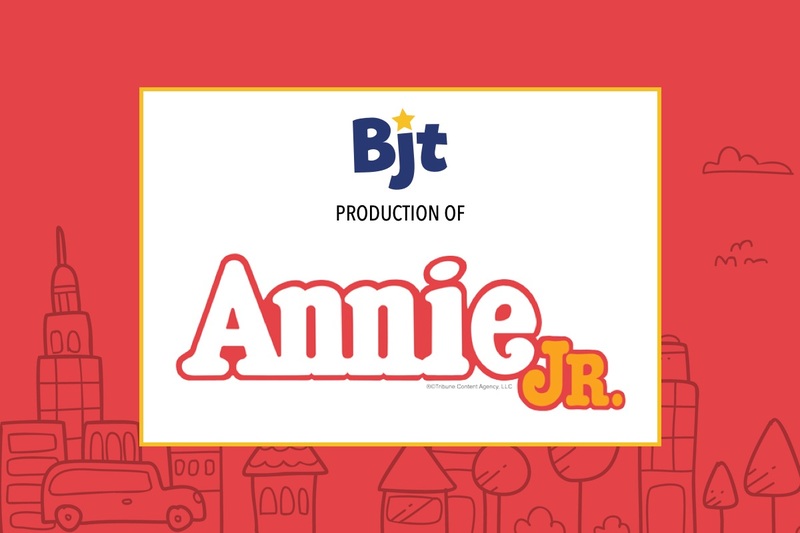 BJT weekly workshops grew out of a need for young performers to connect and work on musical theatre songs and scenes each week rather than just come together during our main stage musicals that occur each school holidays. The workshops cost $20 per class. 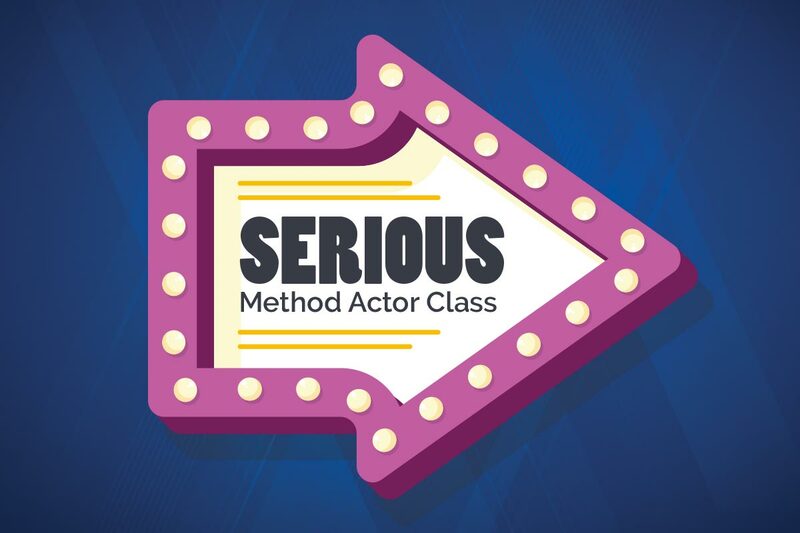 This workshop focuses on developing acting technique and the integration of musical theatre skills. Using script, improvisation and characters from Broadway Musicals. 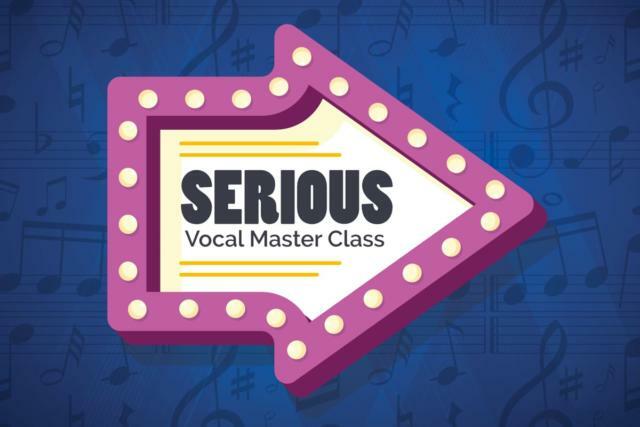 This workshop focuses on developing singing technique and the integration of musical theatre skills. Students receive one on one feedback on their technique, style and performance.